“Promoting peace and guaranteeing the security of our citizens are our first priorities as European Union. By facilitating military mobility within the EU, we can be more effective in preventing crises, more efficient in deploying our missions, and quicker in reacting when challenges arise.” Said EU High Representative Federica Mogherini. 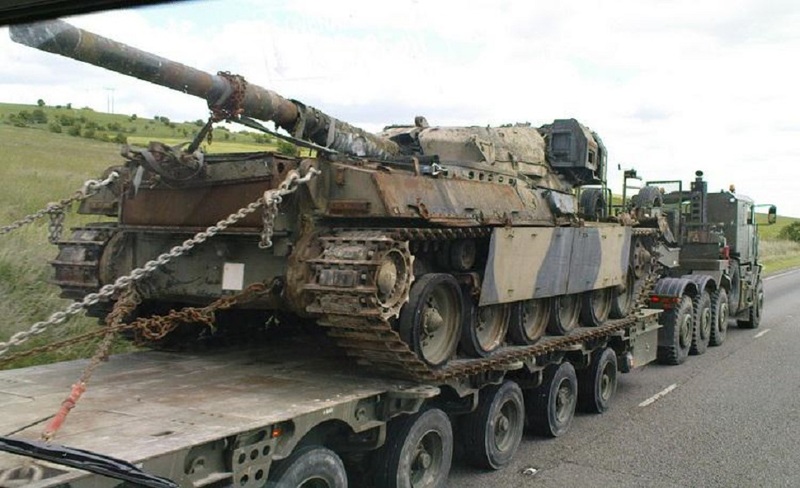 Imagine there is a need to move military equipment rapidly across borders from one EU Member State to another to participate in a joint activity or to counter a threat. Imagine that the movement is seriously hampered by complicated border procedures or by roads and bridges that simply do not carry the weight of military equipment. This is the situation that the new Action Plan on Military Mobility seeks to address. It identifies a series of operational measures to tackle physical, procedural or regulatory barriers which currently hamper military mobility. Facilitating the movement of military troops and assets is essential for the security of European citizens. It is key to build a more effective, responsive and joined-up Union and use public money more efficiently. Implementation of the Plan will enable the EU and its Member States to act faster, in line with their defence needs and responsibilities – both in the context of Common Security and Defence Policy missions and operations, as well as national and multinational activities e.g. in the framework of NATO. However, it is not about removing border checks altogether (i.e. no military ‘Schengen’). National sovereignty will be fully respected. The Action Plan represents an important step towards a Europe that protects and contributes to President Juncker’s Commitment to the development of a fully-fledged European Defence Union by 2025. It comes in the context of the “Global Strategy for the European Union’s Foreign and Security Policy” presented by High Representative Mogherini in June 2016. Since then rapid and significant progress has been made in the area of EU security and defence.